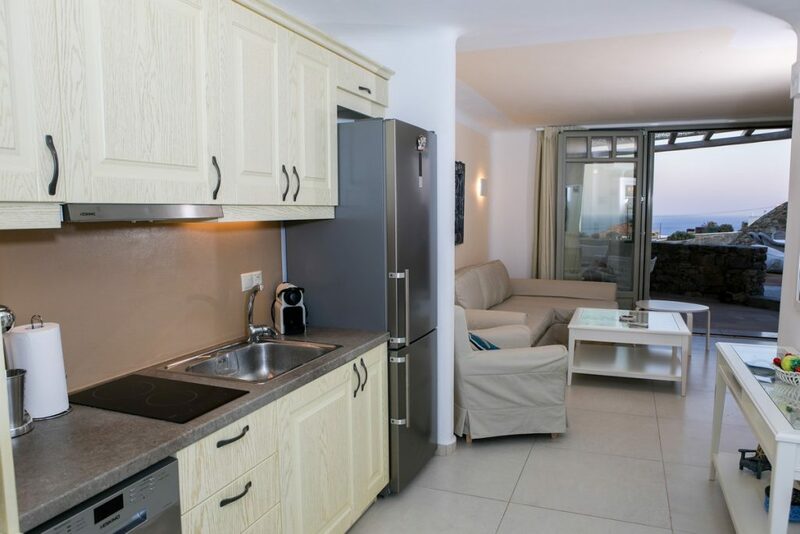 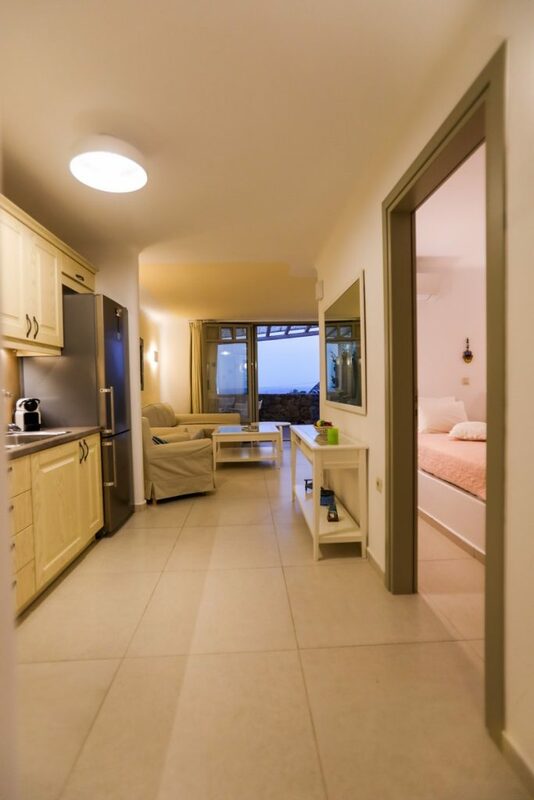 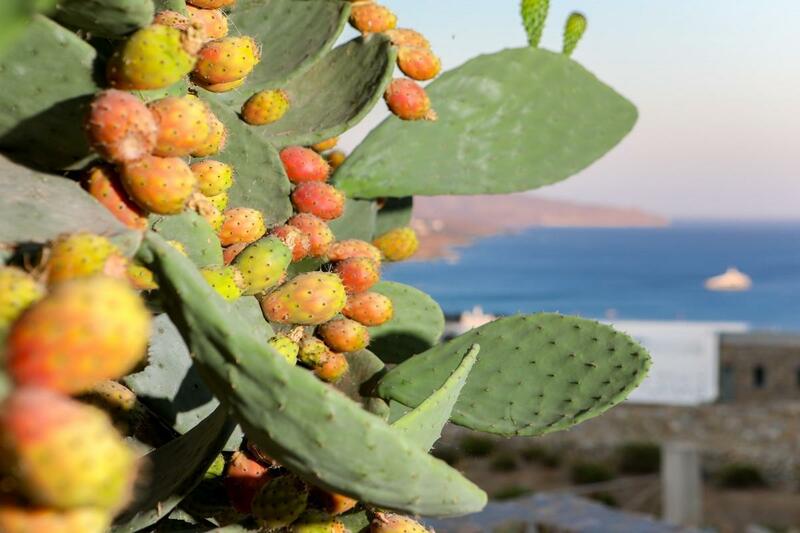 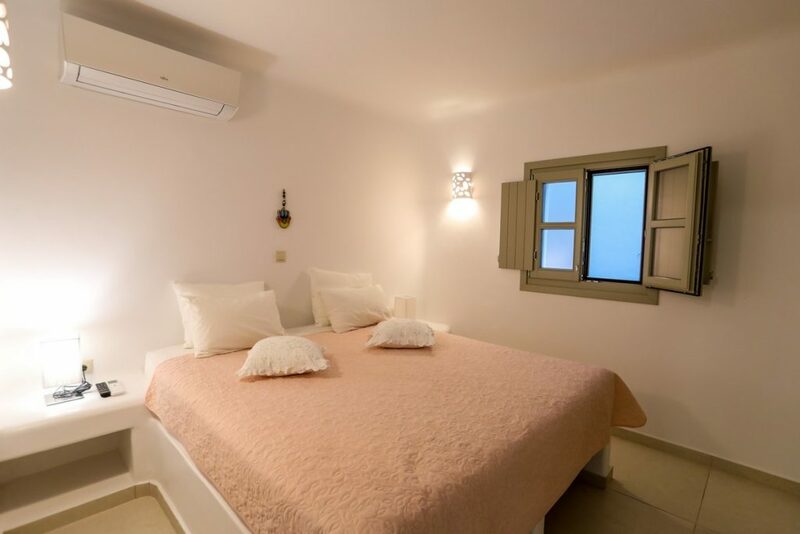 Located at the area of Kalafatis and just a short drive to the famous Kalo Livadibeach, Kalafatis beach and Lia beach, Nadia is a cozy 76 sq.m.property ideal for a family, a small group of friends orcouples. 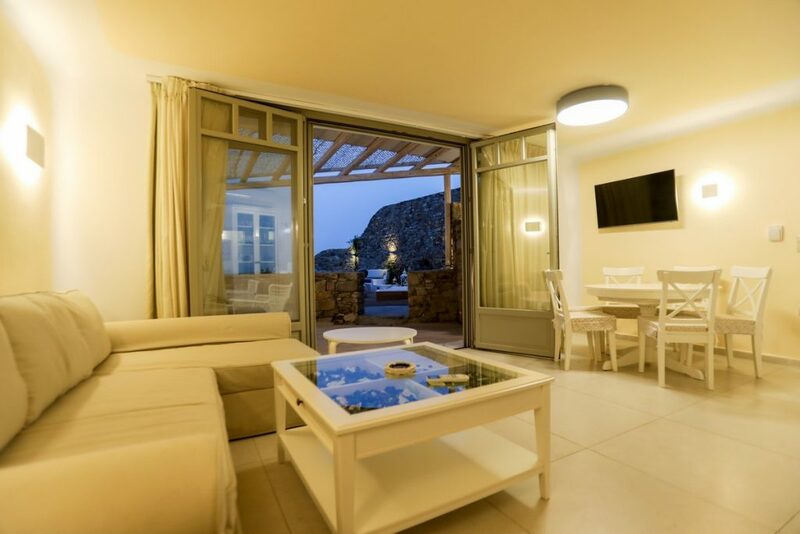 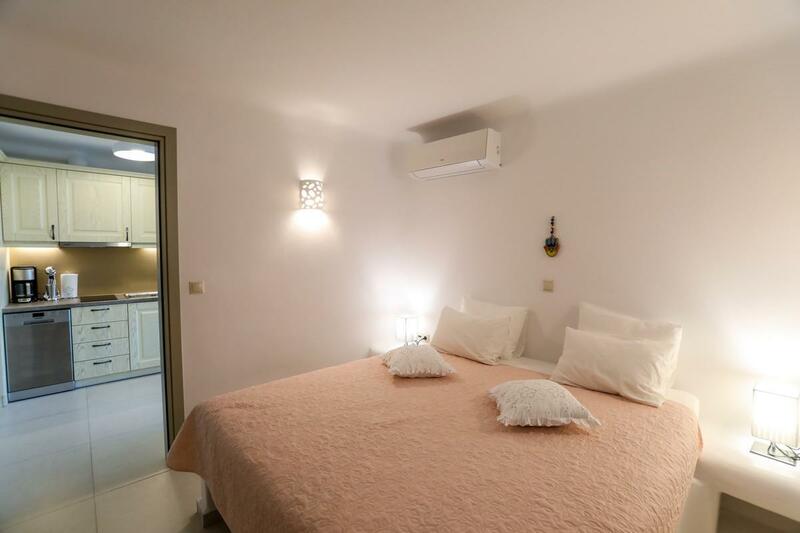 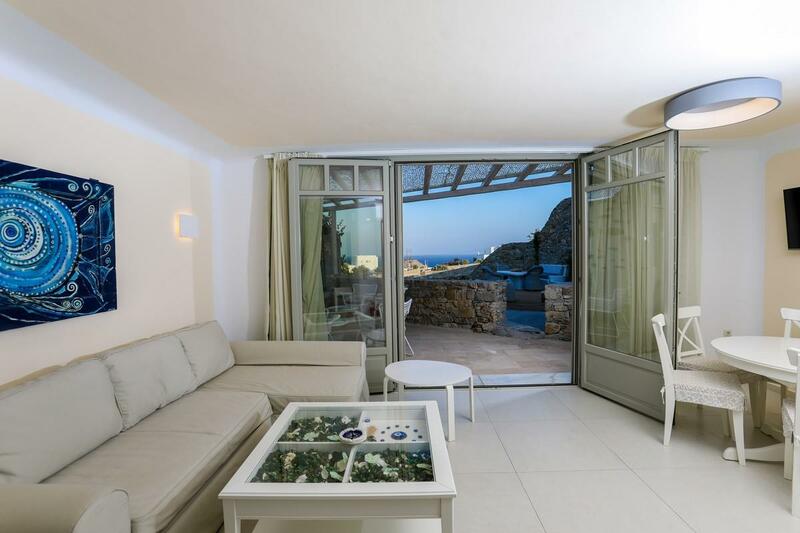 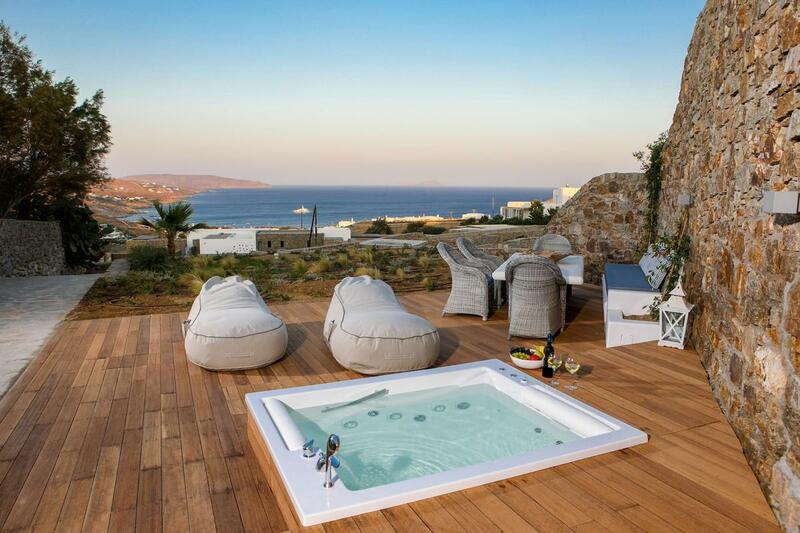 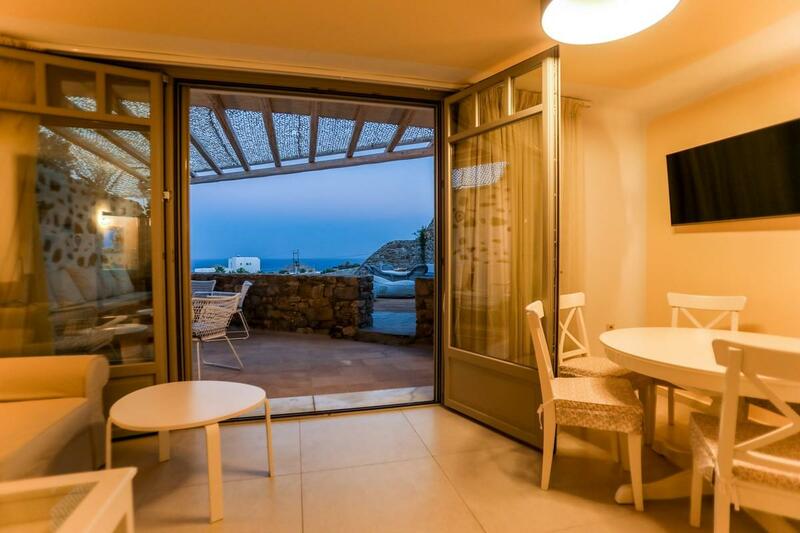 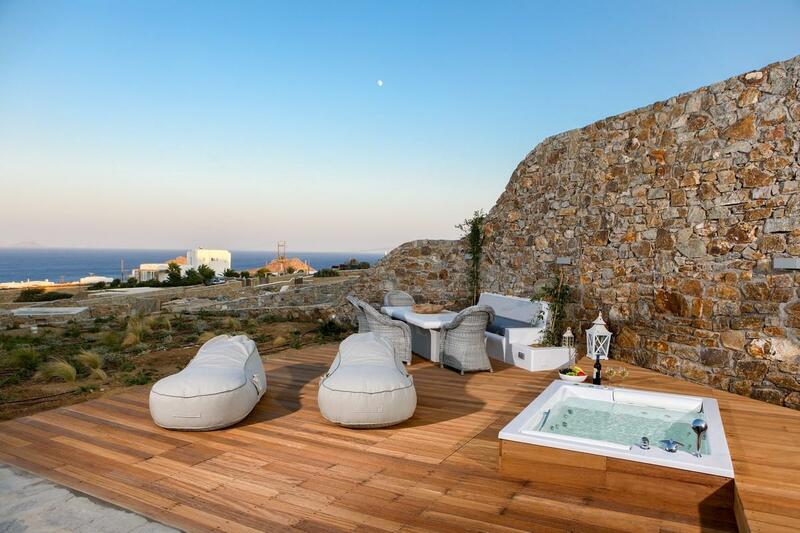 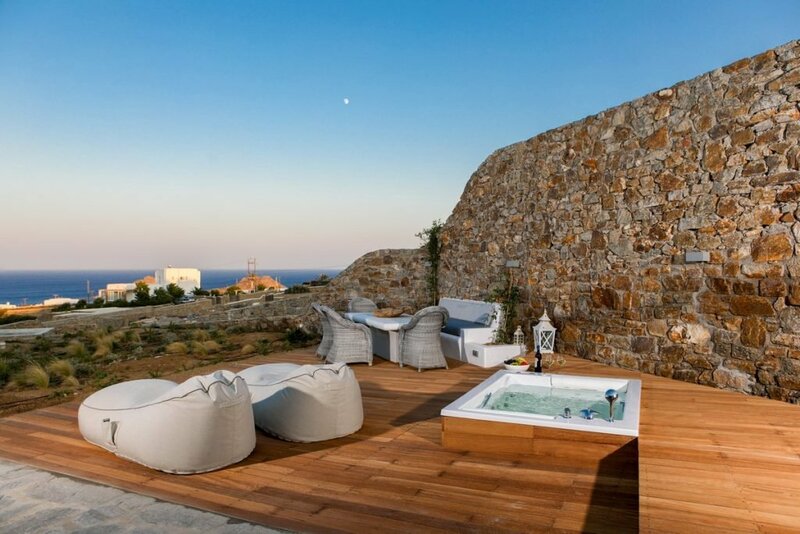 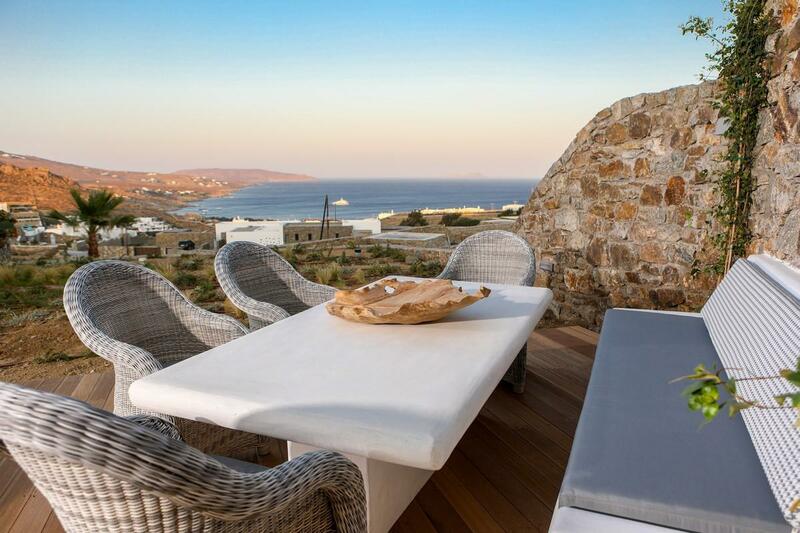 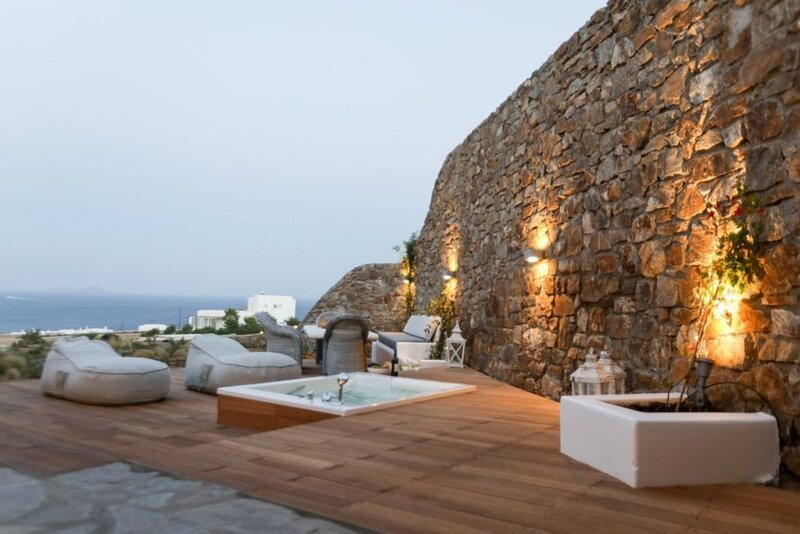 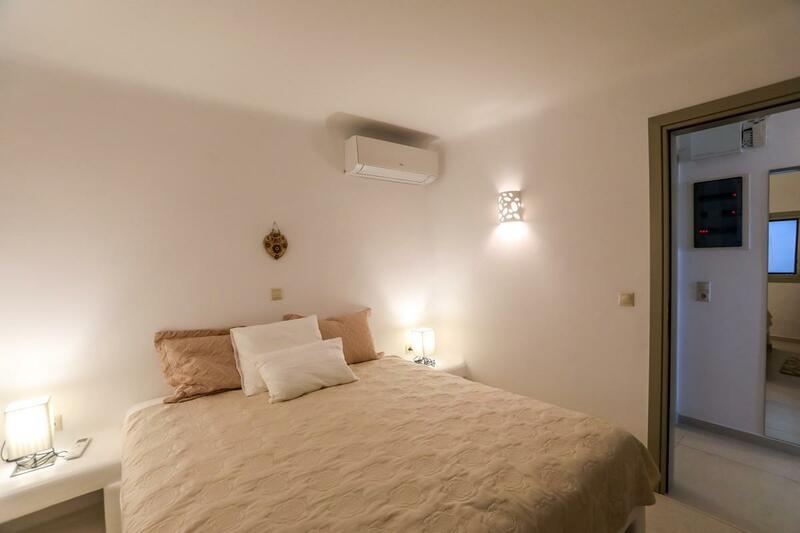 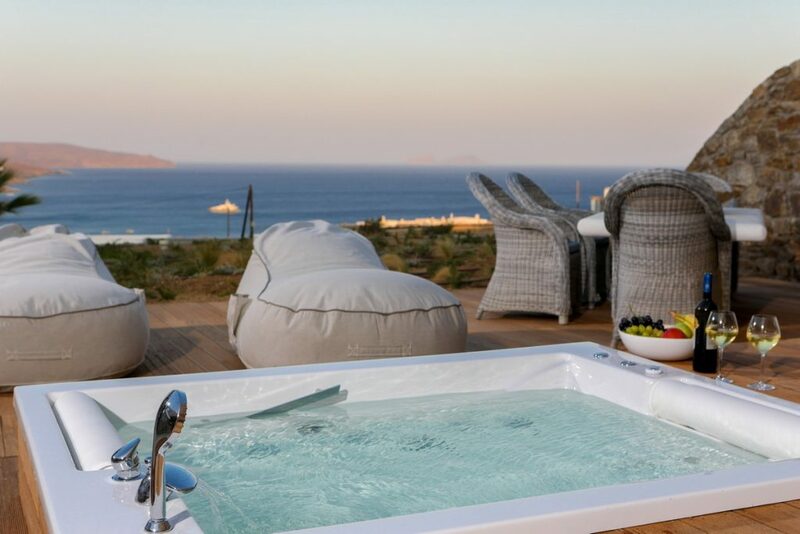 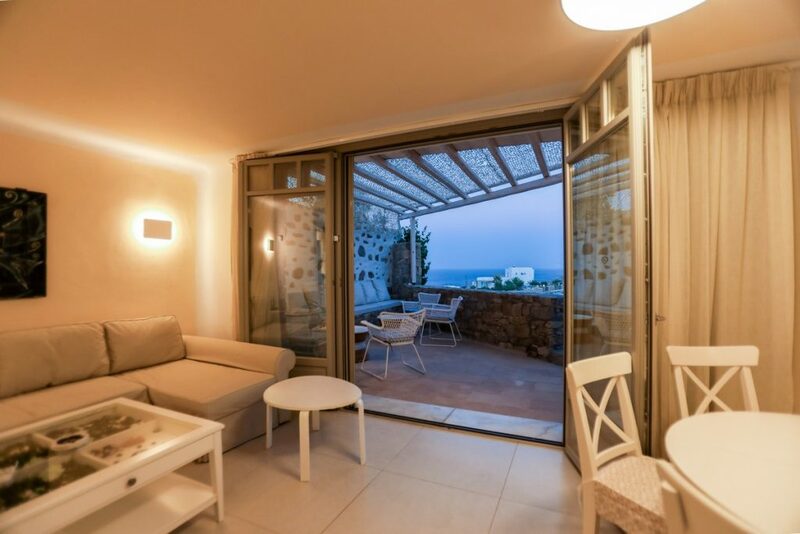 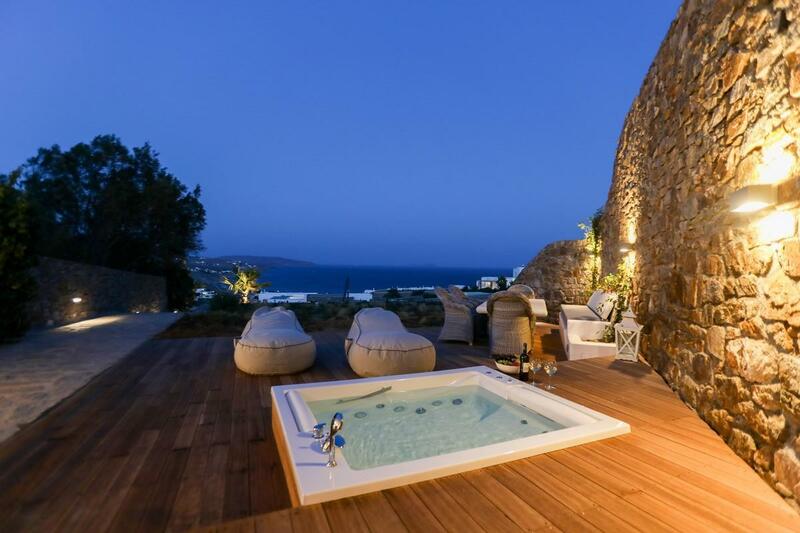 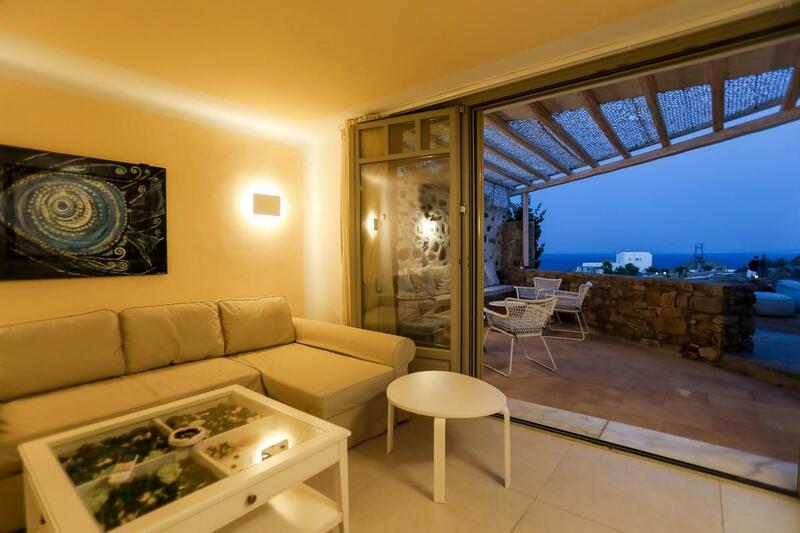 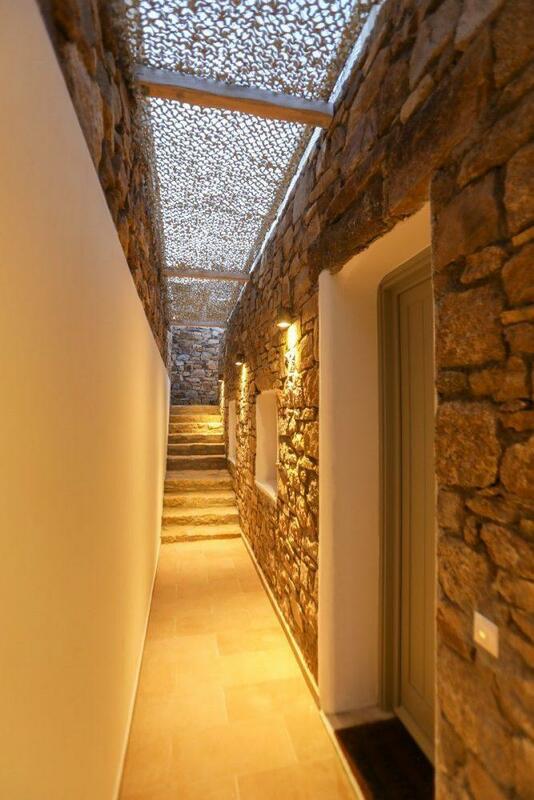 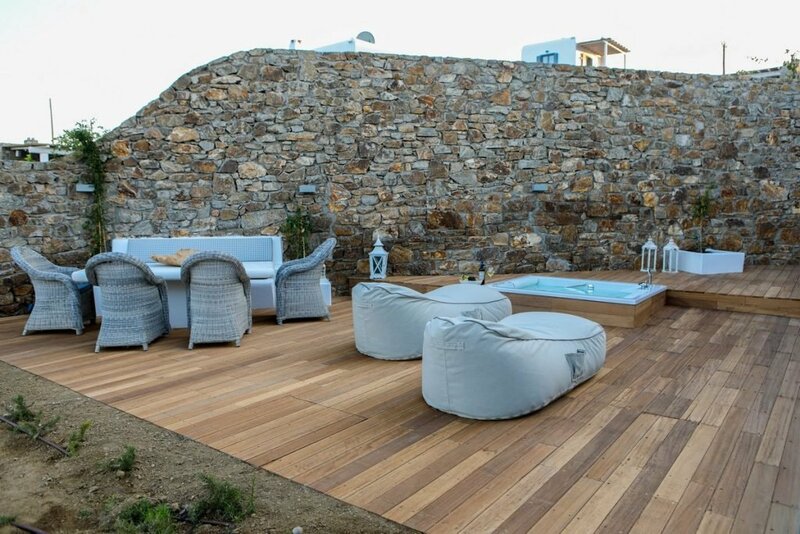 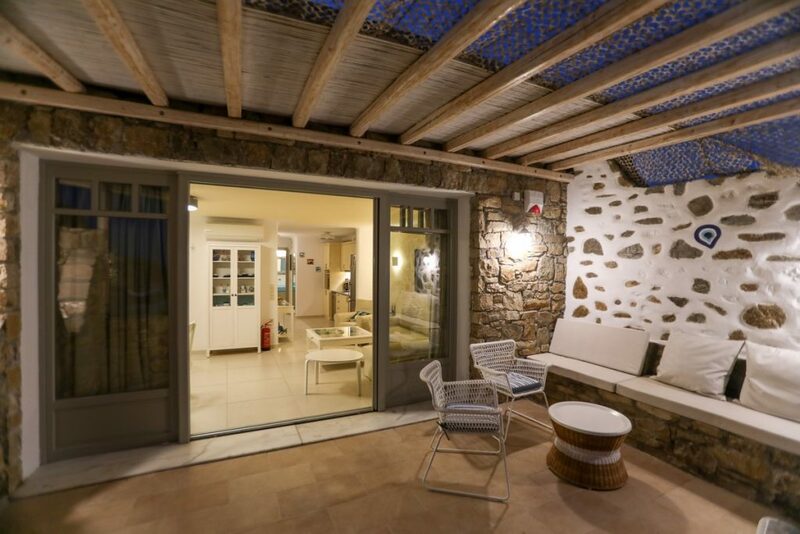 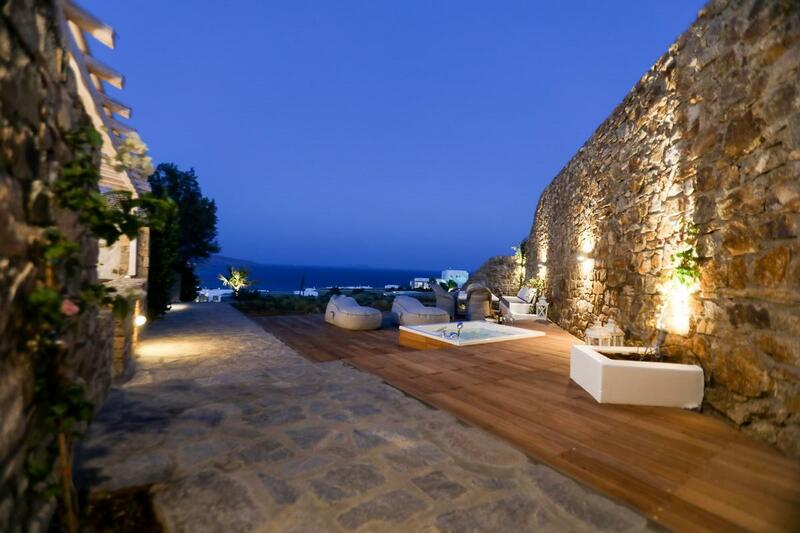 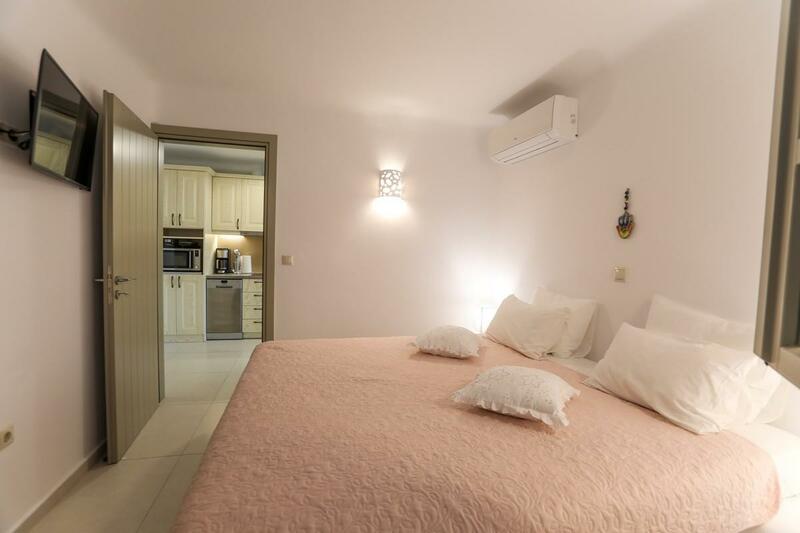 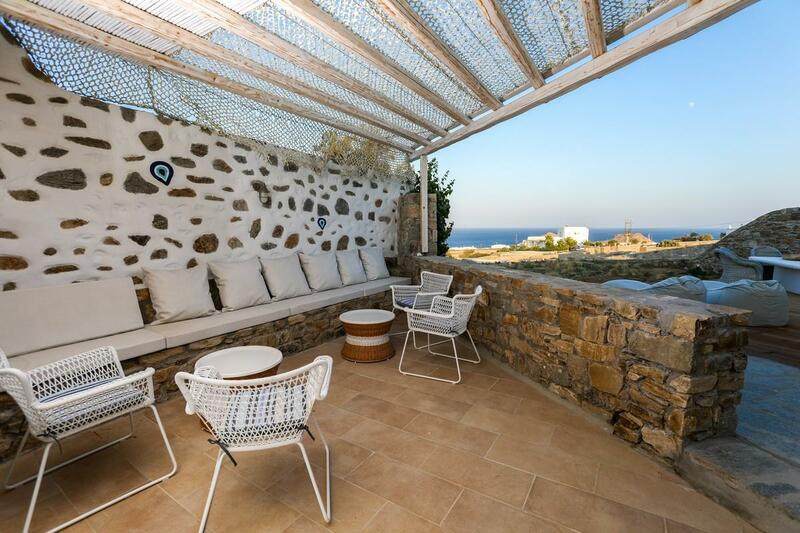 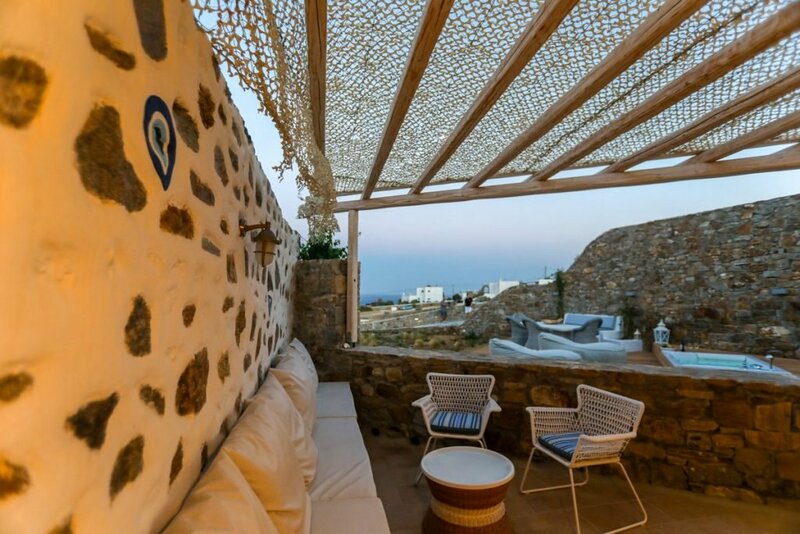 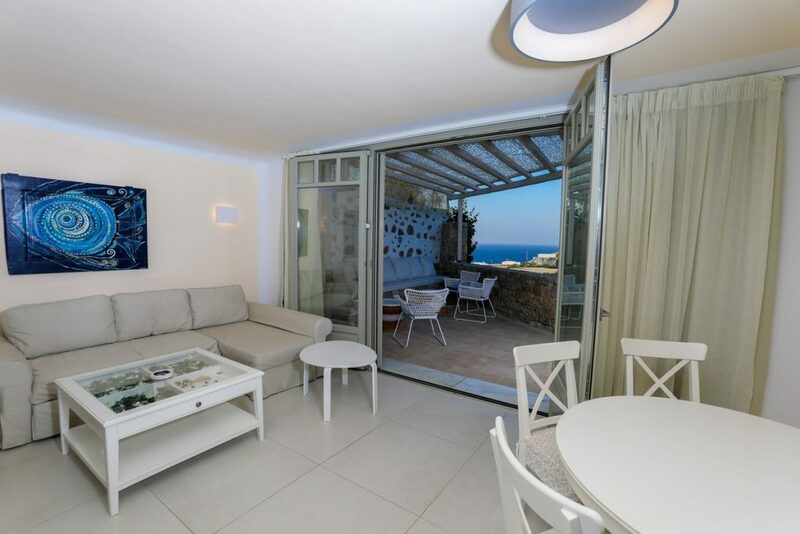 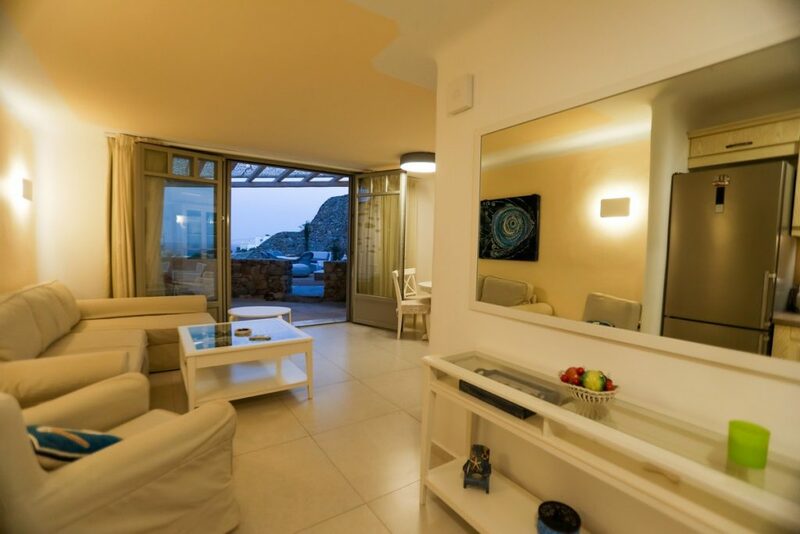 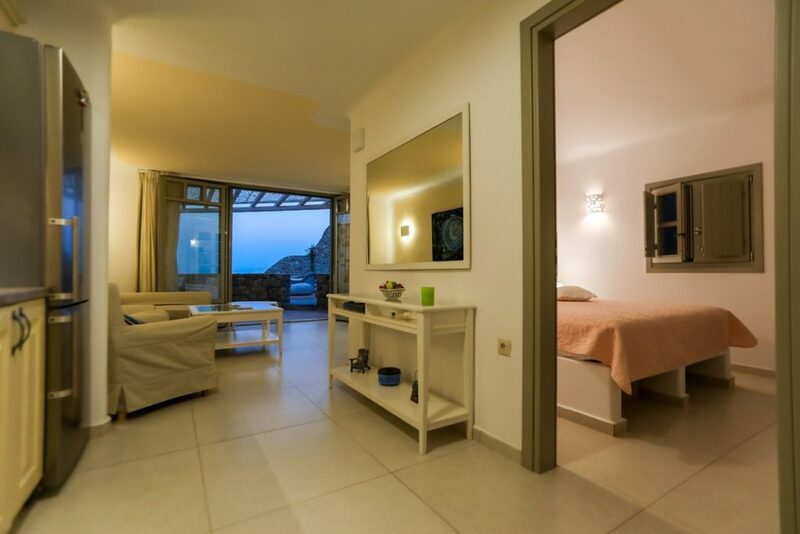 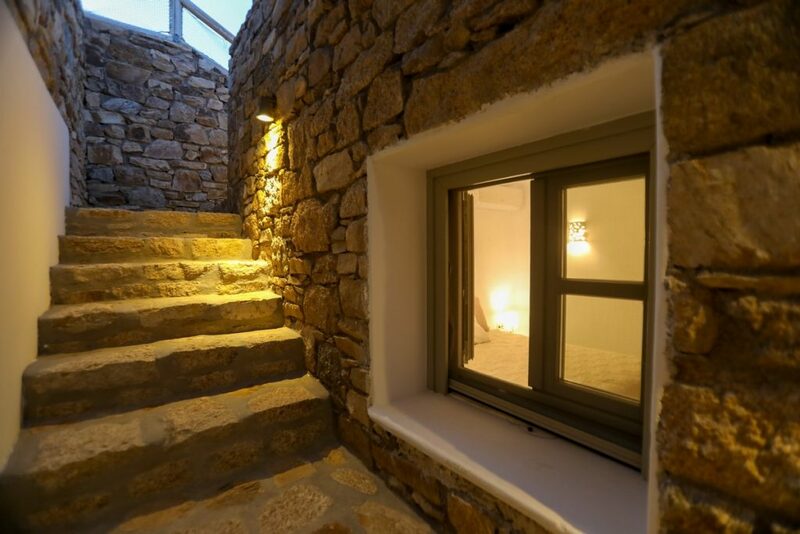 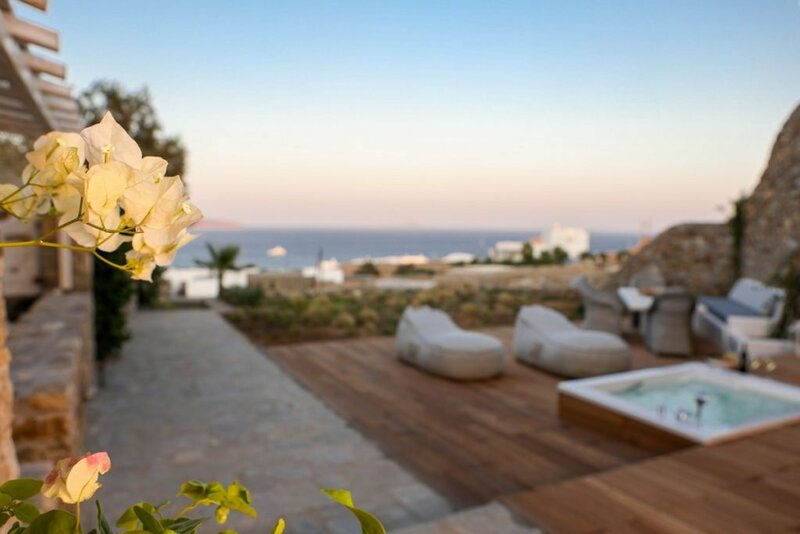 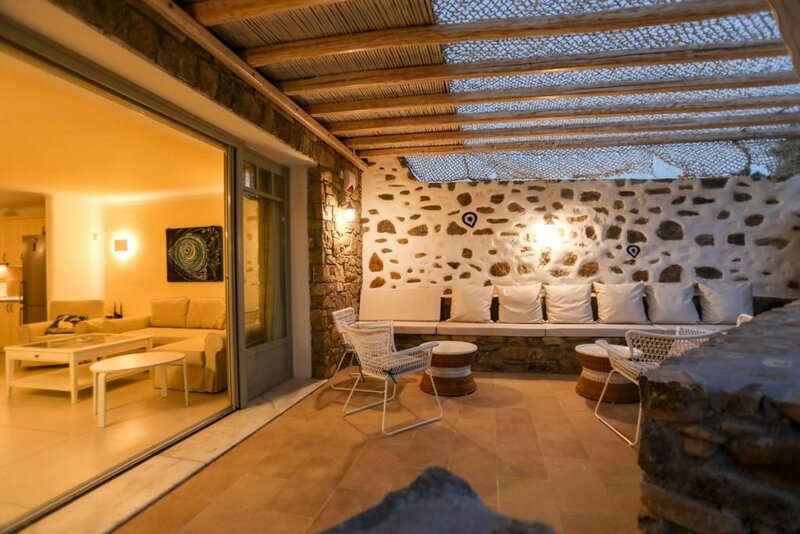 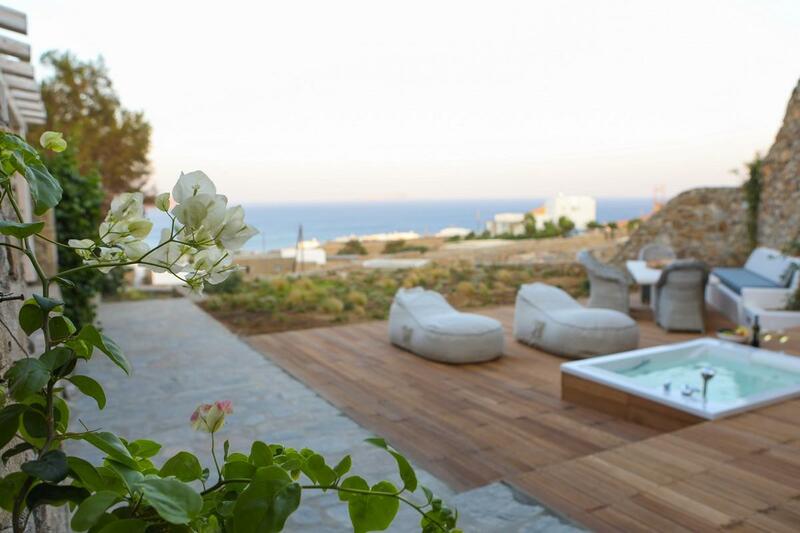 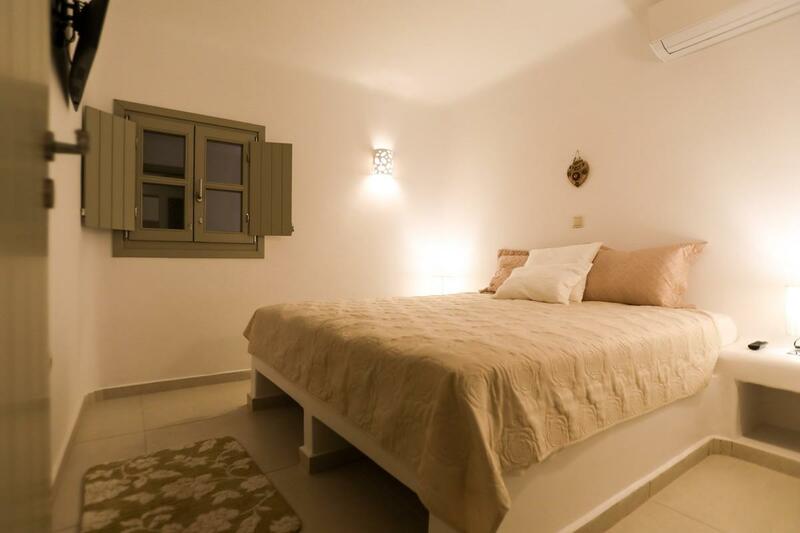 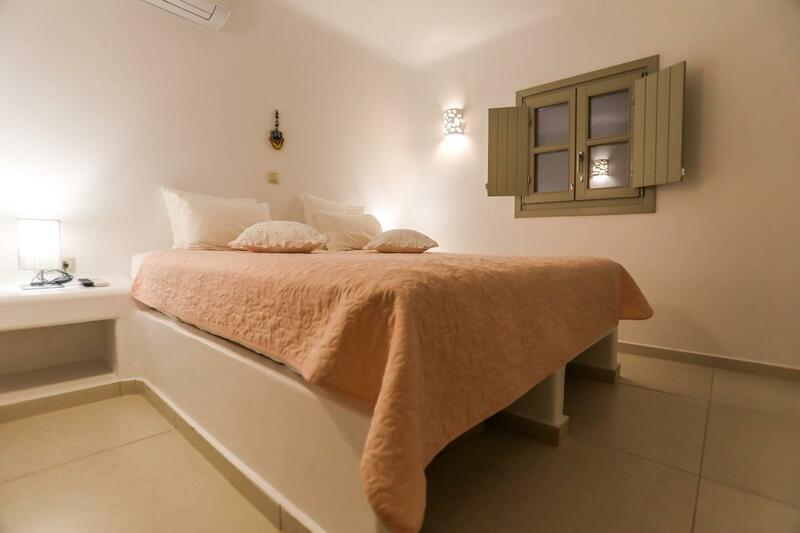 Consisting of 2 bedrooms with TV, air-conditioning, Wi-Fi, living area, kitchen equipped with modern appliances, spacious built in couch at the pergola covered sitting area and private parking Nadia is the ideal option for your vacations in Mykonos! 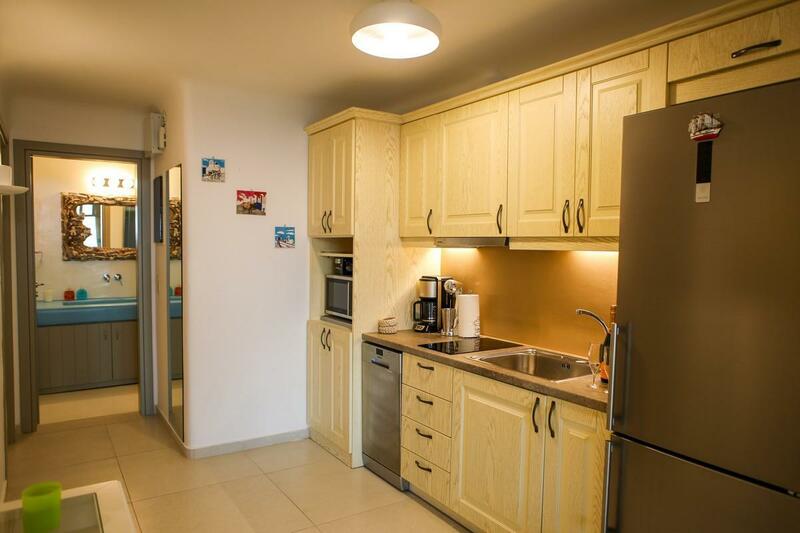 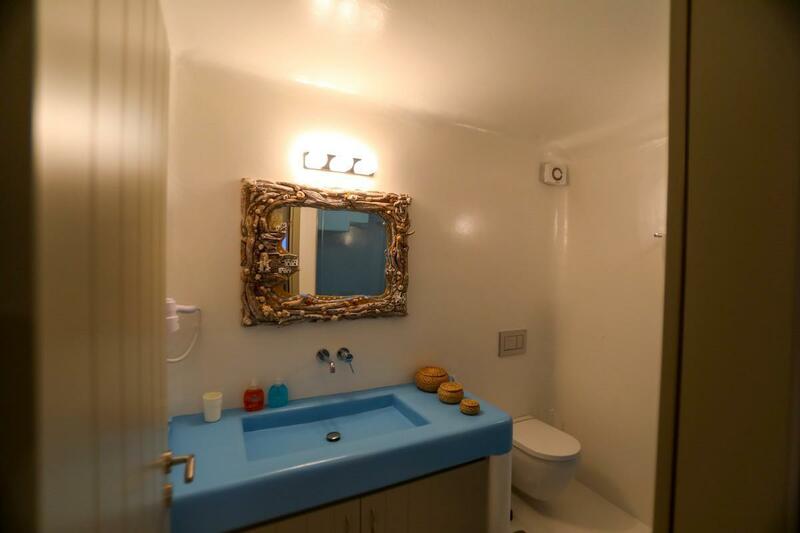 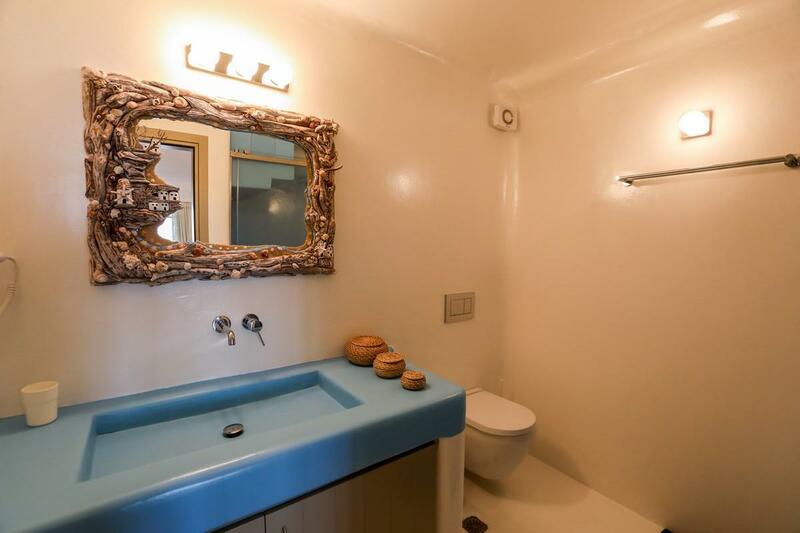 Formed in one level, the house includes:-Fully equipped kitchen with modern appliances.-Living room with TV & A/C.-Dining area.-2 double bedrooms with AC and TV.-Bathroom with shower and glass cabin. 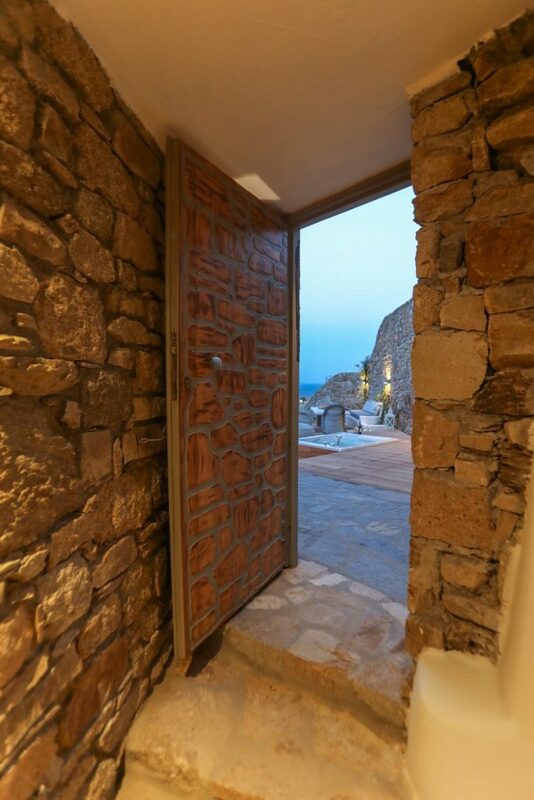 -Some homes allow events, please ask. 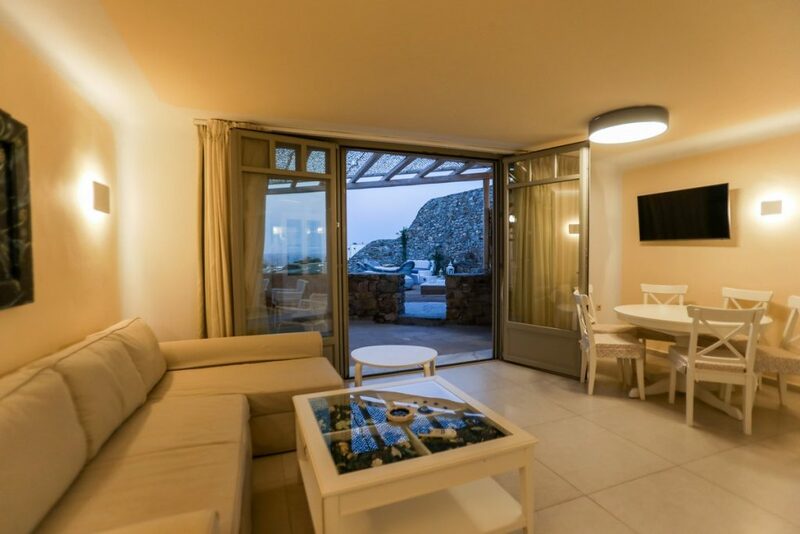 -Welcome at airport (pick up and follow) check in & check out.